You Are Here: Home > Why Buy a Used Ram 1500? Gaining complete power while driving on the roads of Mansfield, Attleboro, and Norton can only be achieved with a truck. At Station Chrysler Jeep, we think there’s no better way to do this than with a pre-owned Ram 1500. But why buy a used Ram 1500? We’re here to tell you why. Not only will you be saving money purchasing a pre-owned model, but you’ll also have top-of-the-line performance components, innovative tech, and so much more to play with. To show you all the reasons, read our review below before you head to our lot. This way you’ll know exactly what’s in store when you’re ready to schedule a test drive. This impressive truck contains a lot of power, and it all begins with what’s under the hood. No matter which 1500 model you choose, you’ll be able to take control of the streets like never before. With industry-leading engines to choose from and drivetrains that pair perfectly, you can decide on something that suits your driving needs and style. When you’re in the market for a truck, you’re probably looking for something that’ll haul exactly what you want. With some of the best-in-class towing capacity on the market today, the 1500 is going to do just that. Whether you’re towing for work or play, this truck can haul an impressive amount, and matches it with an outstanding payload, as well. This allows you to challenge the road ahead while taking on the load behind. 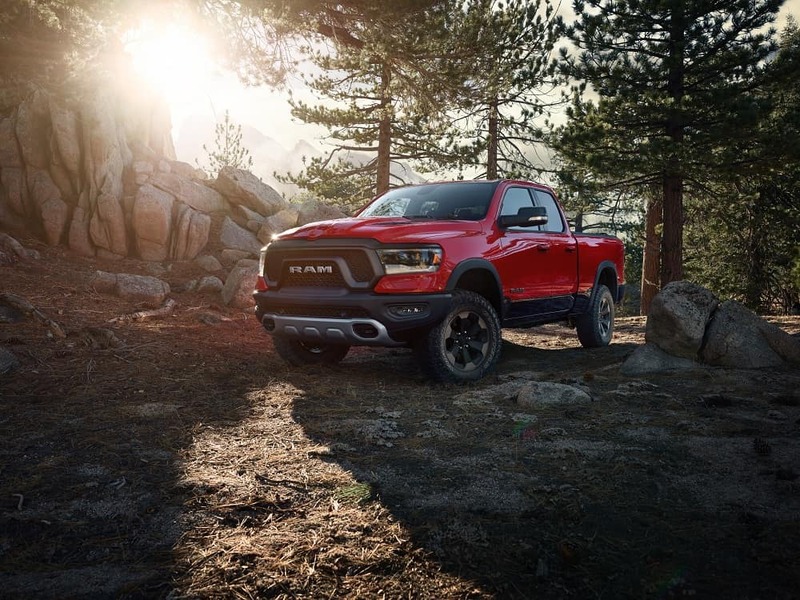 Ram has continually updated the interior of this truck with some of the most forward-thinking tech on the market today. Below are some of our favorite available features, and we think they’re going to be some of your favorites, as well. Just because your truck is sturdy and powerful doesn’t mean it can’t be luxurious, as well. To ensure that you and your passengers are cozy for the drive ahead, Ram has included the most lavish interior features one could ask for. Whether you want a different view with a sunroof, leather seating, or easy-to-clean floormats, the 1500 has you covered. All of these interior features and more are included on many models, making personalizing your cabin easy, fun, and rewarding. Now that you know why to purchase a used Ram 1500, and you’re simply needing to get behind the wheel, we have your back. 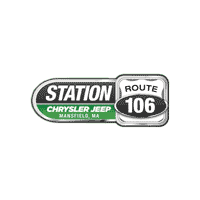 To schedule a test drive in the Mansfield, Attleboro, and Norton areas, reach out to us today. Our team is waiting to show off this powerhouse to you and your family.